Mette Lybek Rueløkke graduated from The Royal Veterinary and Agricultural University in Copenhagen (now University of Copenhagen) in 1987. In 2002, she qualified as a master of veterinary clinical sciences (companion animals) and requalified in 2007, 2012 and 2017. Her master thesis was Candida albicans cheilitis in guinea pigs. From 1987 to 2000 Dr Lybek worked in a small animal practice in Copenhagen, before she returned to University of Copenhagen, where she works now. She runs the small exotic service, where she sees a lot of rabbits and guinea pigs. Her main interest is medical diseases and makes studies in urogenital diseases, especially in guinea pigs. Guinea pigs are also her hobby. 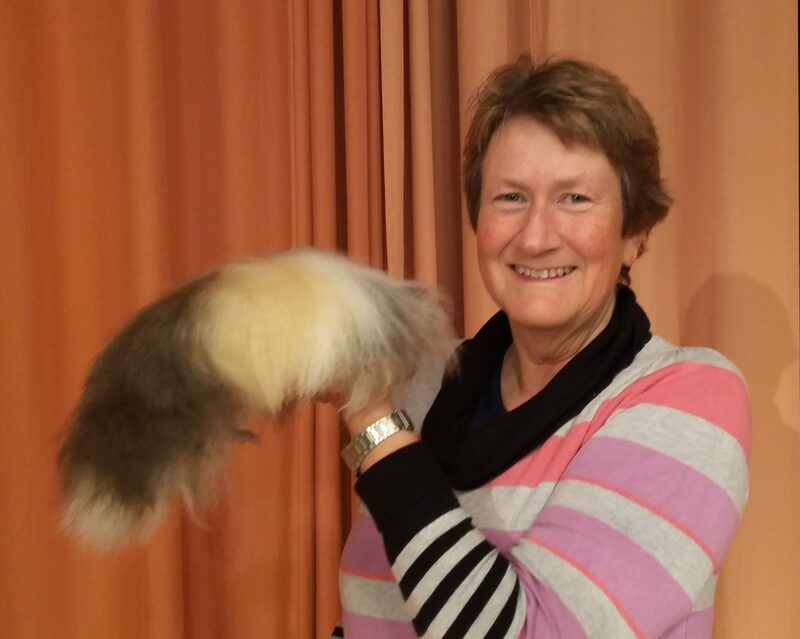 In 1984, she was co-founder of the Danish Cavy Club, and its president between 1984 and 2000. Mette has bred and showed cavies. She is also an international guinea pig judge. In 2003, she was the co-author of “Guinea Piglopaedia”, a book about cavies for adults.